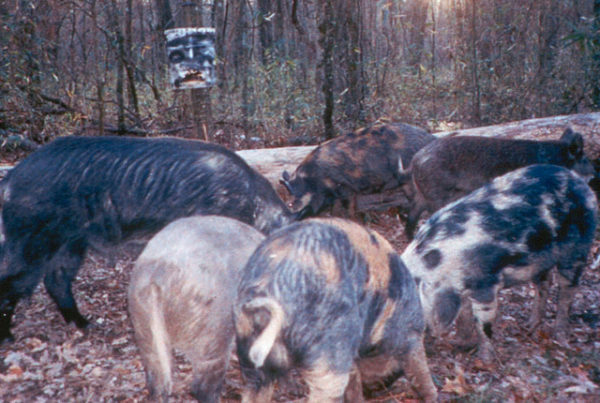 Once you get past the creature’s disturbing appearance, this ancient creature has a lot to teach scientists. Scientists are studying ways the hagfish could be used for human consumption and clothing. Researchers say the lowly hagfish and the slime it secretes from its pores has the potential to provide underwater protection for humans. The hagfish can also be turned into products that could be worn, or even eaten. Once you get past the creature’s disturbing appearance and the slime, this ancient creature has a lot to teach scientists. Maya Wei-Haas, assistant editor at Smithsonian.com, says a number of researchers are studying the hagfish and its slime. The hagfish uses its teeth to feed on decaying creatures on the ocean floor, much as worms do in dirt. Because hagfish slime is mostly water, it can expand up to 10,000 times its original volume when water is added. When expanded, the slime forms a matrix, or spider web like structure in the water. Wey-Haas says scientists currently don’t know why the slime behaves the way it does. But scientists do believe hagfish slime could be used to create eco fabrics, food alternatives, and a kind of gelatin that would not require heating. Naval researchers hope the material can be used to protect humans underwater. Divers could use the slime the way the hagfish does – to ward off enemies. Like pepper spray, the slime clogs the gills of oncoming predators. Scientists hope to create a synthetic version of hagfish slime to protect divers, Wey-Haas says. 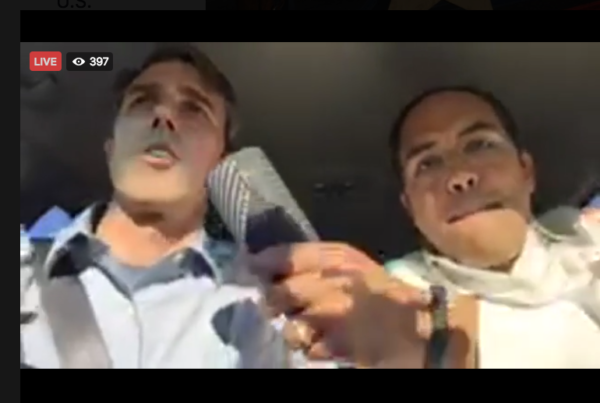 Bipartisan Road Trip: Texas Congressmen Livestream Their Drive to D.C. He Got a Bad Grade. So, He Got the Constitution Amended. Now He’s Getting the Credit He Deserves.